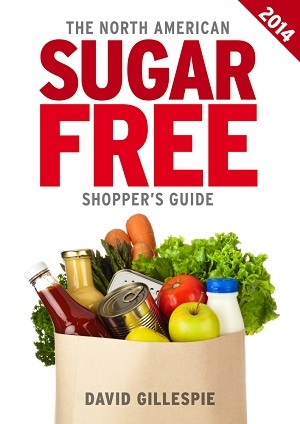 The US Sugar Free Shopper’s Guide is the must-have navigator for your local supermarket if you plan to buy anything in a package. The guide contains comprehensive listings of the most commonly purchased categories of packaged food available in US stores. Each category has been scoured for brands that have less than 3 grams of sugar per 100 grams. It’s a guide that removes all the bad products from the supermarket shelf and makes it easy for you to select simply and quickly from the good ones that are left. But wait. There’s more. It also includes a similar analysis of the popular fast food options on offer in most US cities.